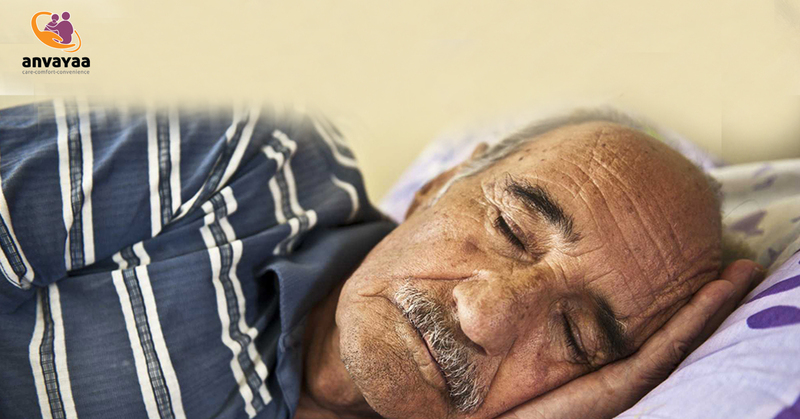 Insomnia in the elderly- How to Deal with it? Read MoreInsomnia in the elderly- How to Deal with it? Anvayaa helps your parents in Training To Use Internet & Smart Devices.